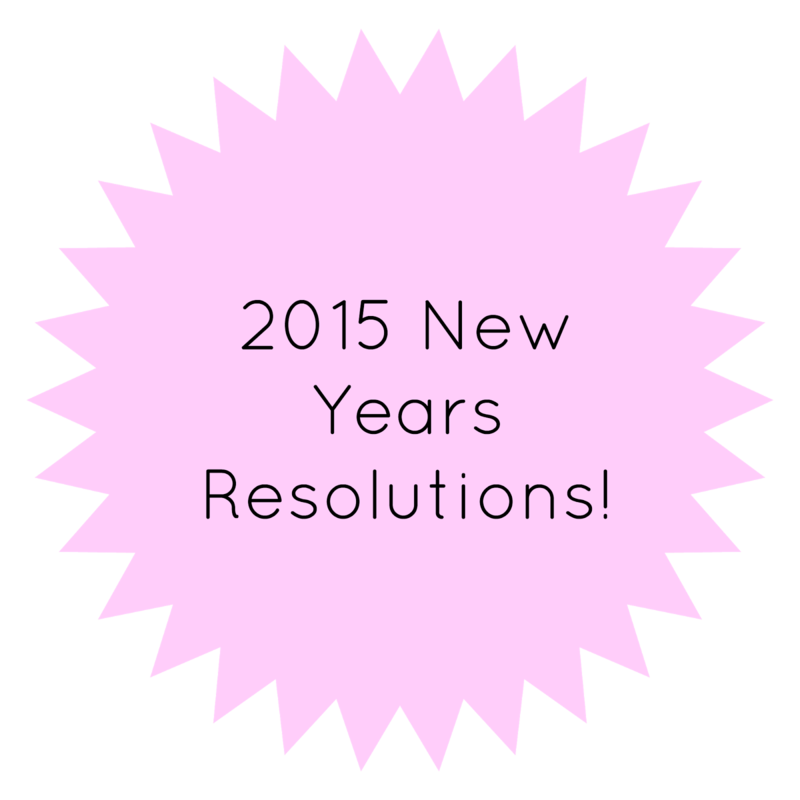 Touch Of Belle : My 2015 Blogging resolutions! Its new years eve! 2014 has completely flown by, it only feels like yesterday when I was sat writing my 2014 resolutions! I thought I would do some resolutions just for blogging and then another post of more lifestyle resolutions, so here they are..
- To plan posts ahead, but also post just because I want to! - Not just buying a beauty product and using the excuse, its for the blog! - Post regularly and try to stick to a schedule! Here are a few of my blogging resolutions! Let me know what some of your resolutions are in the comments! These are great goals, mine are pretty similar too! Hope you have a wonderful year ahead and you achieve all of your goals too! Good luck with all your goals too! Hope you have a brilliant year ahead aswell! Mine are pretty similar but I'd also like to include more photos. I love seeing photos in posts! I can always stand to have better photos - I just love the convenience of my iPhone:) And I definitely second the whole blogger meet-ups/conferences - I went to a conference a few years back and it was an awesome experience. And now some of my best friends are through blogging! Good luck! Definitely having a camera/ phone on the go for taking images makes it alot easier! I have only ever been to one and it was more of an awards than a meetup, there are none in my area, which is a shame! Great list! Sticking to a plan schedule and planning ahead are two big ones for me as well. I hope you get to go to your meet-ups/events this year!